Two “incredibly lucky” newborn wildcats are being nursed back to health by conservationists after they were found orphaned in the Highlands. The brother and sister were spotted by a member of the public near a busy road in the north Cairngorms, with their mother nowhere to be seen. Nine days on, they are being looked after by Wildcat Haven at a purpose-built rehabilitation centre until they are well enough to be released into the wild. Paul O’Donoghue, the organisation’s chief scientific officer, said: “I almost fell off my chair when I saw the photos. “The markings looked amazing, far better than any kitten I’d seen in a zoo. 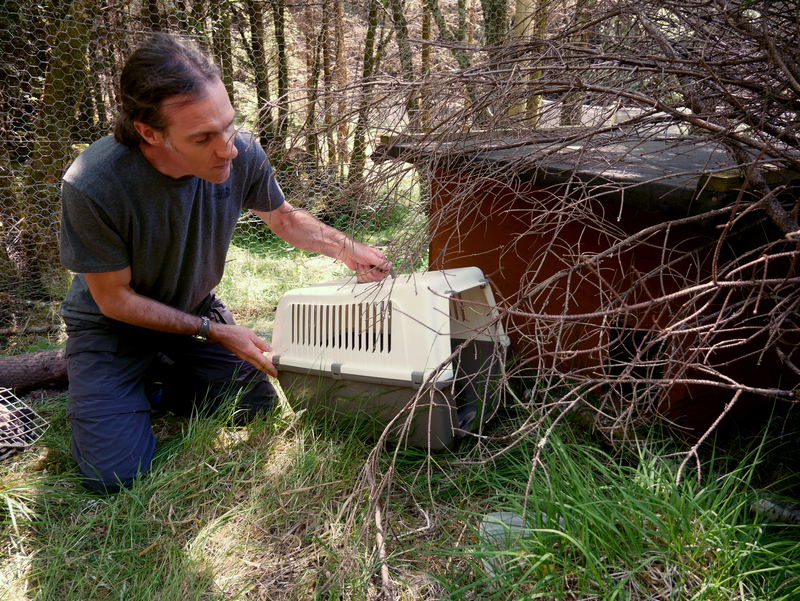 The following morning conservationists from across the UK converged on the Cairngorms in the hope of finding the kittens’ mother and reuniting the family. But despite the team’s best efforts, they found no evidence of others in the area. Mr Piper added: “There was nothing on the cameras, no tracks, no eyeshine and no calling in the night. “Perhaps she was run over, perhaps snared. Sadly, there are a lot of threats out there for wildcats. 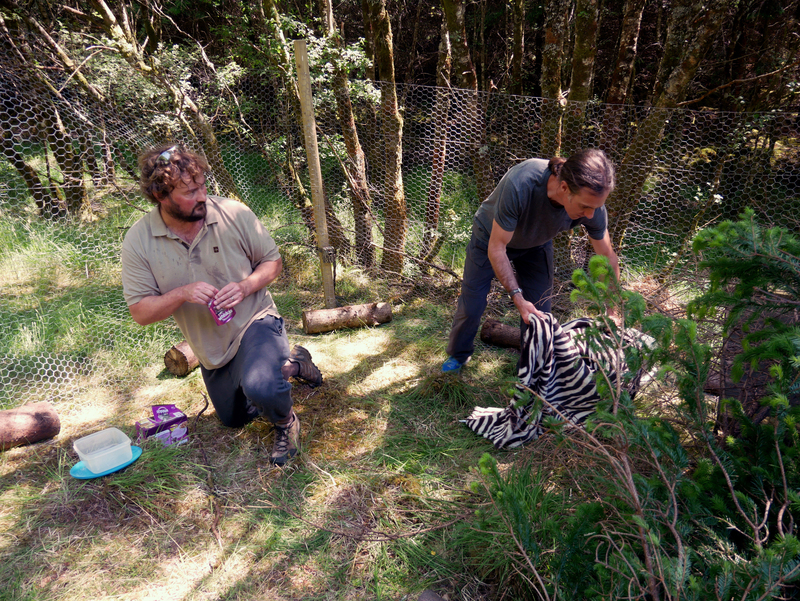 The kittens were taken to the Wildcat Haven rehab centre near Duror, Argyll, which was set up by Highland Titles last year. “After some food and water, the timid kittens had transformed entirely and we had two spitting balls of fury in their place,” Mr Piper said. 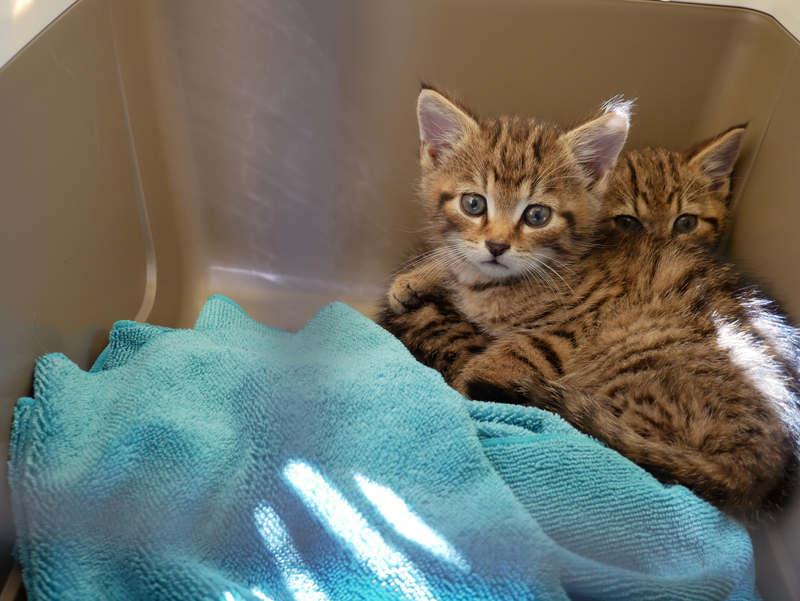 Mr O’Donoghue said: “I am overjoyed that we’ve been able to give these two orphaned wildcat kittens a lifeline. 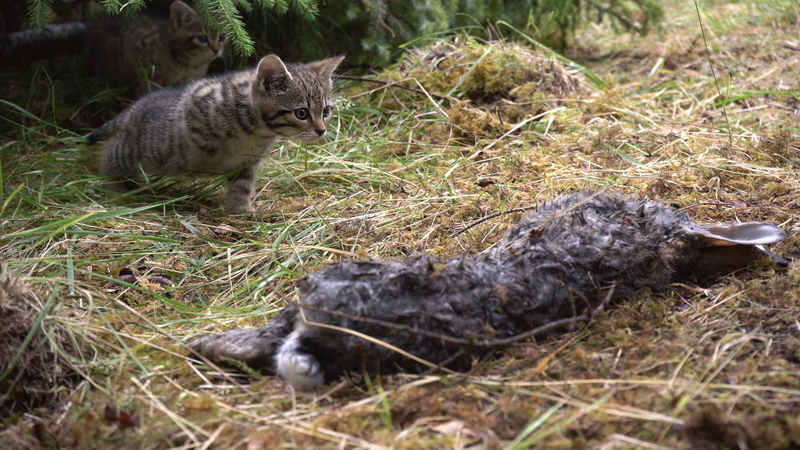 Fellow conservation group Scottish Wildcat Action has urged caution over the findings, warning that the kittens are too young to properly assess whether they are wildcats or feral “hybrids”.